Maintaining the suppleness, elasticity, and balance of horses' hooves calls for the use of top-quality products, amongst other things. Our Hoof Dressing reflects this philosophy. 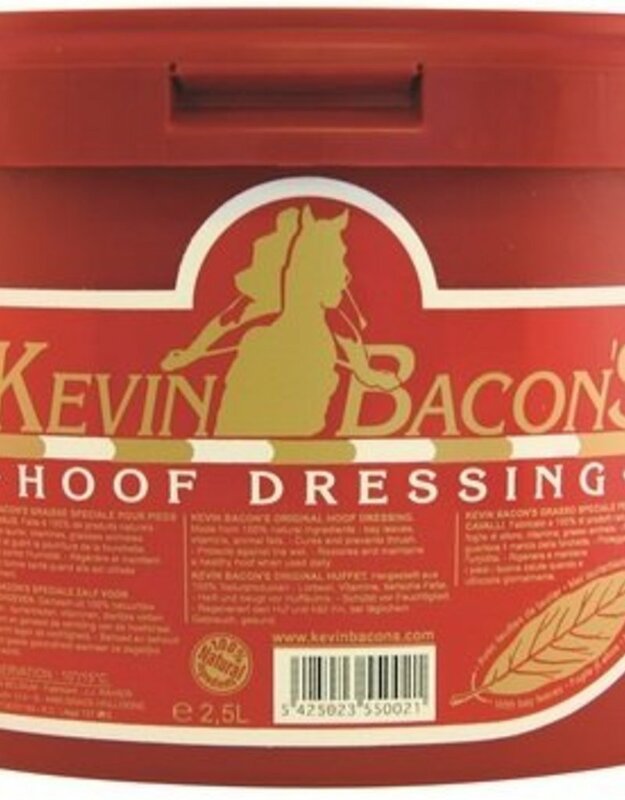 We have been making Kevin Bacon's Hoof Dressing according to traditional methods for more than 32 years. It is a 100% natural product made from animal fat and fresh laurel leaves that are macerated to release their active substances. 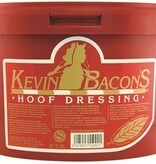 Our hoof dressing does not merely give the horn a pretty shine. 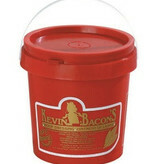 Kevin Bacon's Hoof Dressing penetrates and nourishes the hoof deep down. 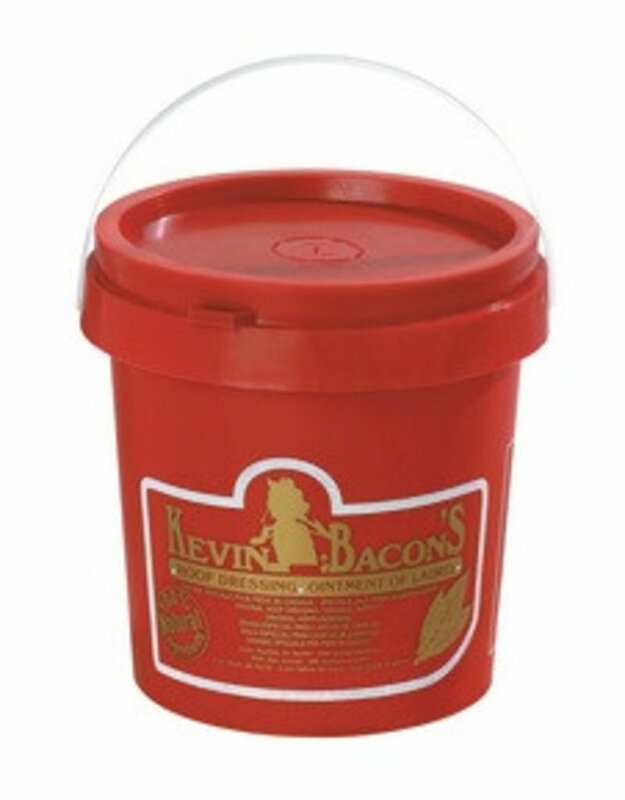 Using it regularly keeps the hoof wall from drying out, protects it from dampness, and activates horn growth. We have thus devised a winter formula that is 25% richer in oil to keep our Hoof Dressing soft and creamy even in colder weather.